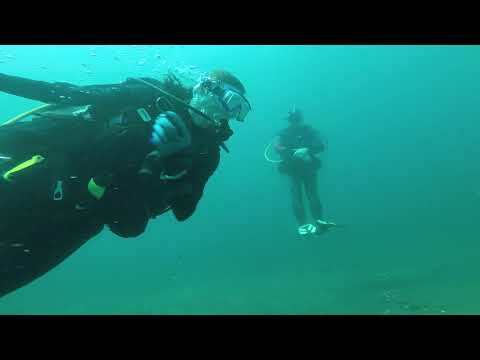 The avid diver will experience nothing less than a good time at Lake Phoenix. While many divers wouldn’t look toward the Mid-Atlantic for a quality diving location, Lake Phoenix provides surprises for those seeking something different in their adventures. 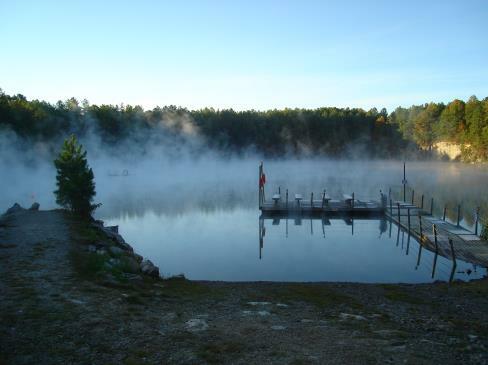 With a maximum depth of 65 feet, warm water, and good visibility (30 to 60 feet), the lake has many wonders to explore. In fact, Lake Phoenix is so popular among divers that it was rated as one of the top 50 dive sites in the U.S. by a national diving publication! Above water Lake Phoenix offers amenities in the form of camping spots, RV Parking for up to 40' motorhomes with 50A power, and access to private indoor bathrooms that feature a full warm shower and changing facilities. The on-site general store features scuba diving necessities such as air-fills on demand, and camping supplies such as firewood, charcoal and more. Hungry? Check out "The Deco Stop' Food Concessions at Lake Phoenix. Or spend your surface interval at the Paintball Park.